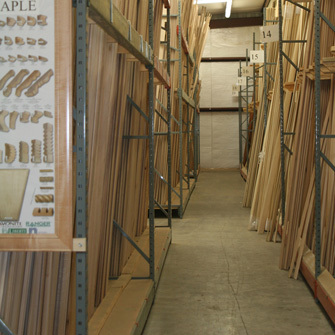 Georgia Hardwoods has been a leading distributor of quality plywood, lumber and hardware products since 1988. 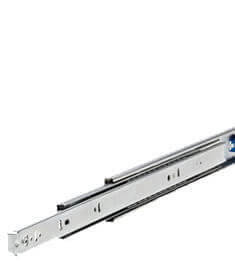 We have partnered with some of the industries’ most well-known vendors to give you the quality and service that is demanded. 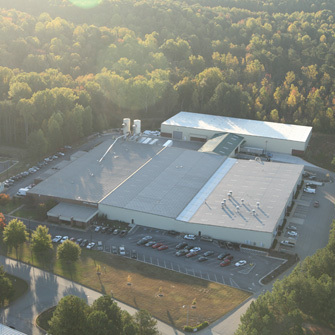 In 1997, Georgia Hardwoods entered into manufacturing by producing high quality raised panel doors, drawer fronts and MDF thermofoil wrapped doors. Due to customer interest, we also included the manufacturing of hardwood mouldings to complement our line of plywood and doors. 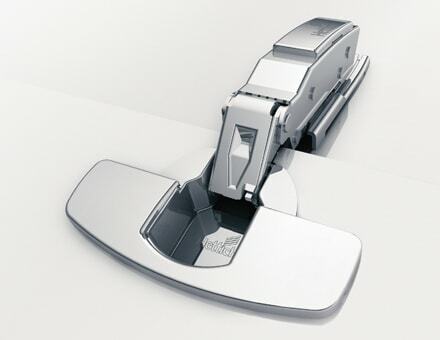 In 2001, dovetail drawerboxes were also added to our product line. 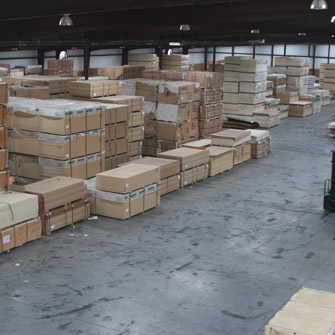 With a multimillion dollar facility, Georgia Hardwoods is one of the leading producers of hardwood doors, drawer fronts, hardwood mouldings and dovetail drawerboxes in the Southeast. 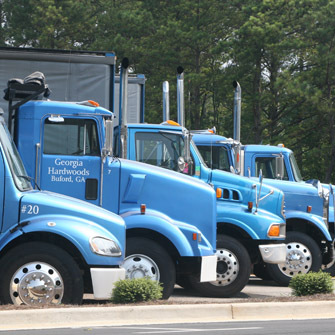 With a fleet of trucks from small city vans to full size tractor trailers, Georgia Hardwoods services Georgia, South Carolina and Alabama. 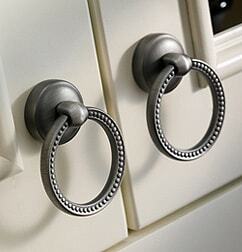 Our fully stocked showroom store, that anyone can visit to view any of the products carried, is open six days a week. 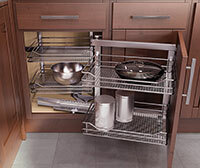 Georgia Hardwoods - is dedicated to helping you/your company excel in your woodworking endevors. 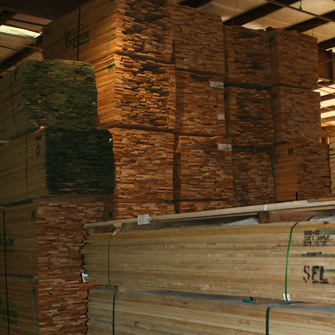 Supplying the preimum components required to complete your project with the highest quality is concern we take seriously in every aspect, whether it is a custom hand made component manufactured by Georgia Hardwoods or a one of the many accessories manufactured by our vendors. 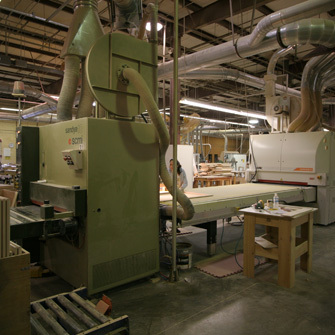 We offer full custom services from specialty moulding, custom range hoods, prefinishing in both stock and custom colors for all of our products including plywood, lumber, moulding, rangehoods, corbels and veneers.